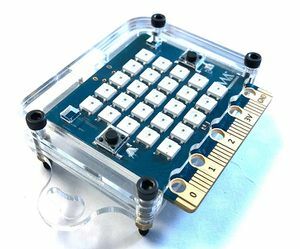 1 use WebComponents integration Breakout. 2 use WebSocket(Firmata) to interacting with the server. 3 Server use TCP/IP(Firmata) to control webduino terminal. 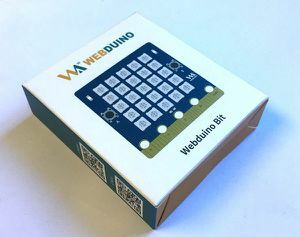 More webduino function now is open source , and code update to github. 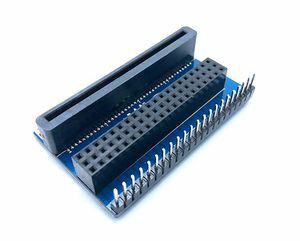 1,USB cable power supply, bit board design has a Micro USB interface, in daily life wire is relatively common, it is quite convenient to use. 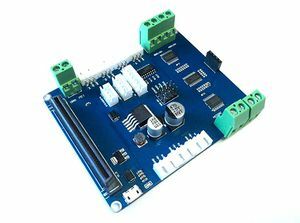 3,Through the goldfinger power supply, the lower end of the board goldfinger contains a power interface, while both input and output functions, compatibility is very high. 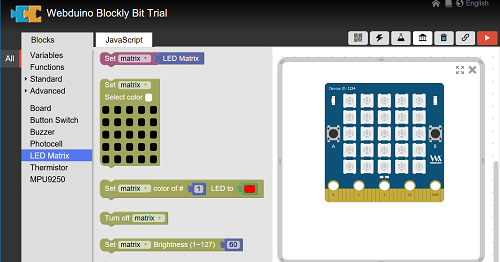 bpi:bit has been programmed Webduino firmware by default. 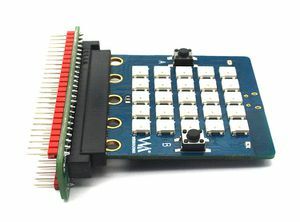 Only when you reprogram the flash with other firmware, will you need to program Webduino firmware again. 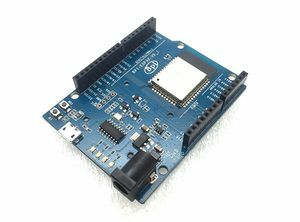 BPI:bit for webduino support OTA cloud upgrade , it is easy to use this function to update newest version. power on bit ,Press the A button when flash white light, unpress A booton when when the green light is on, so start to update. 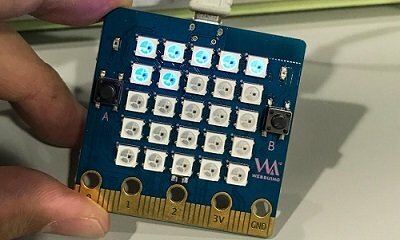 if you can connect BPI:Bit to internet ,so you can use webduino blockly to use webduino all functions. Webduino cloud platform provides your complete Internet of things services. You can update and operate various iot devices through platform management. This page was last edited on 25 February 2019, at 04:28.